£1.50 per minute plus your phone company's access charge. entertainment only. Helpline: 0121 737 5574. Terms & Conditions. £32.95 for the first 20 minutes, £1.50 per minute thereafter. Would you like to treat a friend or loved one to a truly personal experience? Psychic Light vouchers make for a perfect gift for any occasion. Is someone you know celebrating a birthday, anniversary or other special occasion? A telephone psychic reading can be an inspiring and personal way to show a friend, colleague or family member that you truly care. Alternatively, why not treat yourself? Our pre-pay service offers ultimate convenience and allows you to pay in advance for psychic reading minutes, which can be used whenever you choose. There are a number of benefits that can come from a psychic reading. If you’d like to find out more about the process, read our guide on what to expect from your first psychic reading before you call. So how does the payment process work? It really couldn’t be simpler. If you’re buying for a loved one, head to the gift voucher section on our website. If you want to purchase a block of minutes to use at your convenience, simply go to the pre-pay page. All you need to do then is select the amount of minutes you would like to purchase. If you spend £60 or more, you will also be presented with 10% bonus minutes, giving you the chance to spend even more time with your favourite Psychic Light reader! Once you decide, all you’ll need to provide is your personal details and payment method when purchasing. Once payment has been confirmed, you will receive details via email on how to make your call. 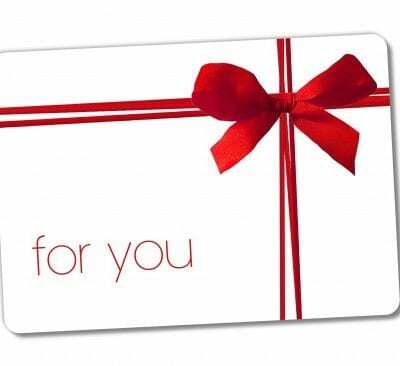 If you have purchased one of our gift vouchers, we can send it to you to print off, or email it to the recipient on your behalf so they can begin getting the benefits of a psychic reading straight away. Vouchers and pre-pay minutes are only valid for 6 months after purchase so don’t waste any time getting in touch! Psychic reading minutes can be used 24 hours a day, 365 days a year. You choose your reader and you control the length! Simply bring an open mind and a willing heart. We look forward to hearing from you! All calls are recorded; the caller must be 18 or over and have the bill payer’s permission. Readings under UK law are deemed to be for entertainment only. Helpline: 0121 737 5574- Terms & Conditions.